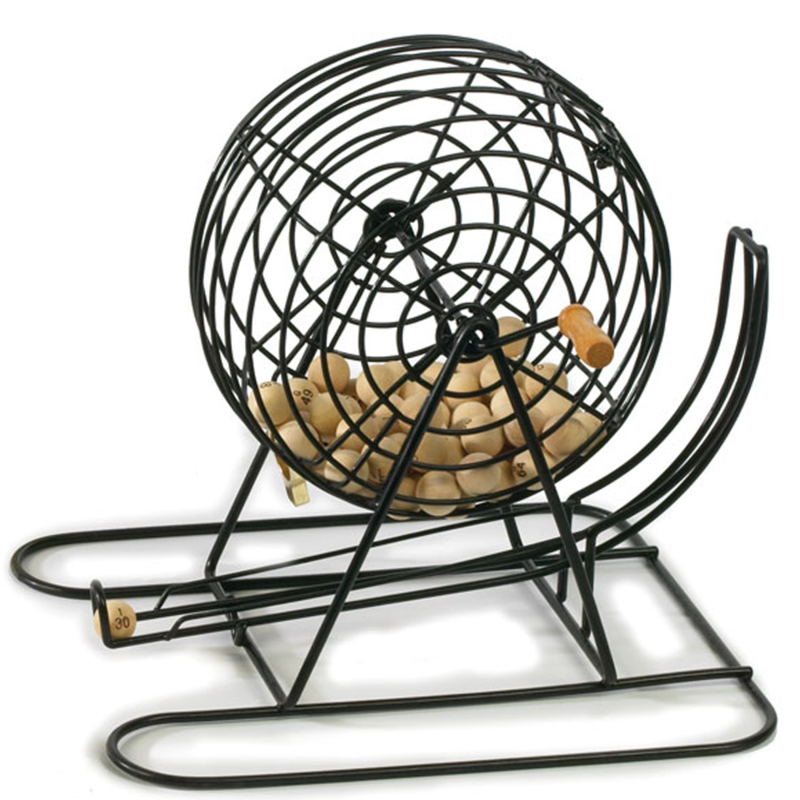 Fully Integrated, Fully Scalable For Bingo Halls Large & Small! 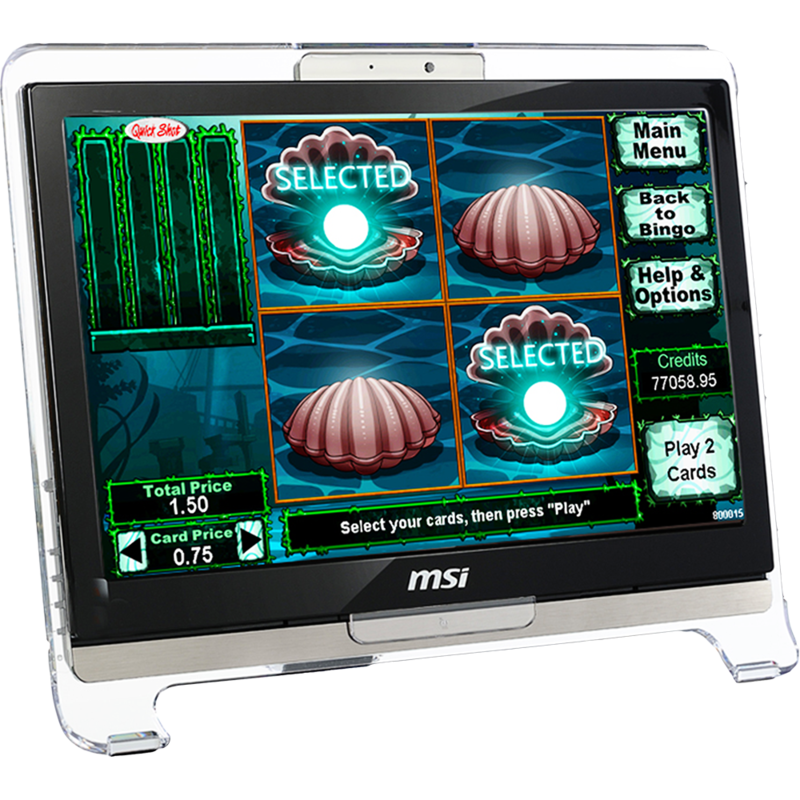 PowerTouch – now available with ultra-modern player devices – is a networked, PC-based system, that is fully scalable for bingo halls, both large and small. 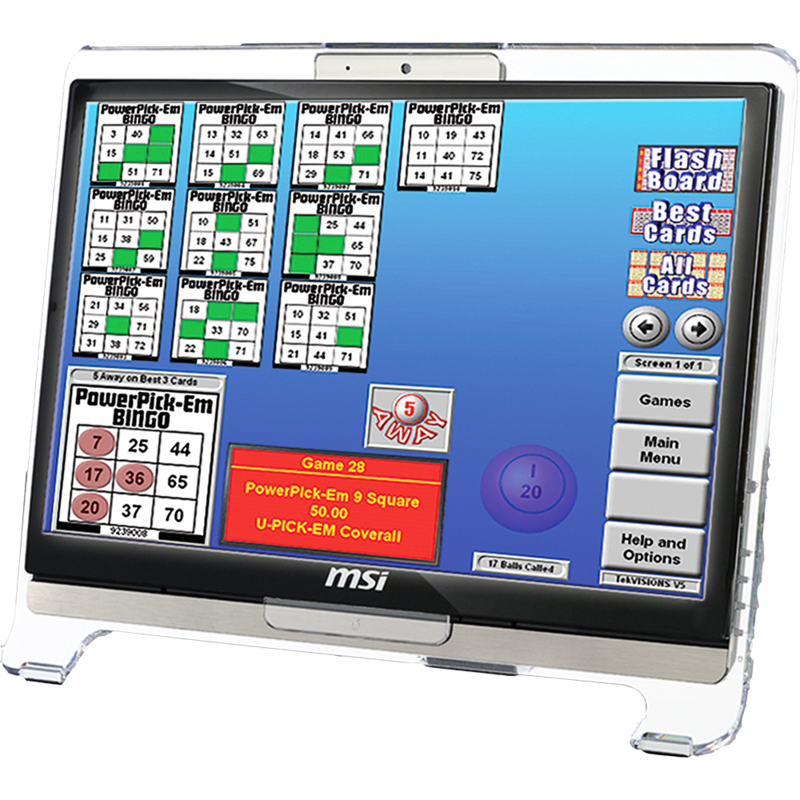 501 Services’s bingo–based gaming and entertainment software is a multi-revenue stream product offering picture-in-picture technology and simultaneous game play in English, French and Spanish! PowerTouch player terminals are 501 Services-approved “off-the-shelf” PCs, that are networked to a centrally managed system. This PC-server based architecture is designed to provide a scalable and reliable platform for growth, using high-speed Ethernet or wireless networking. 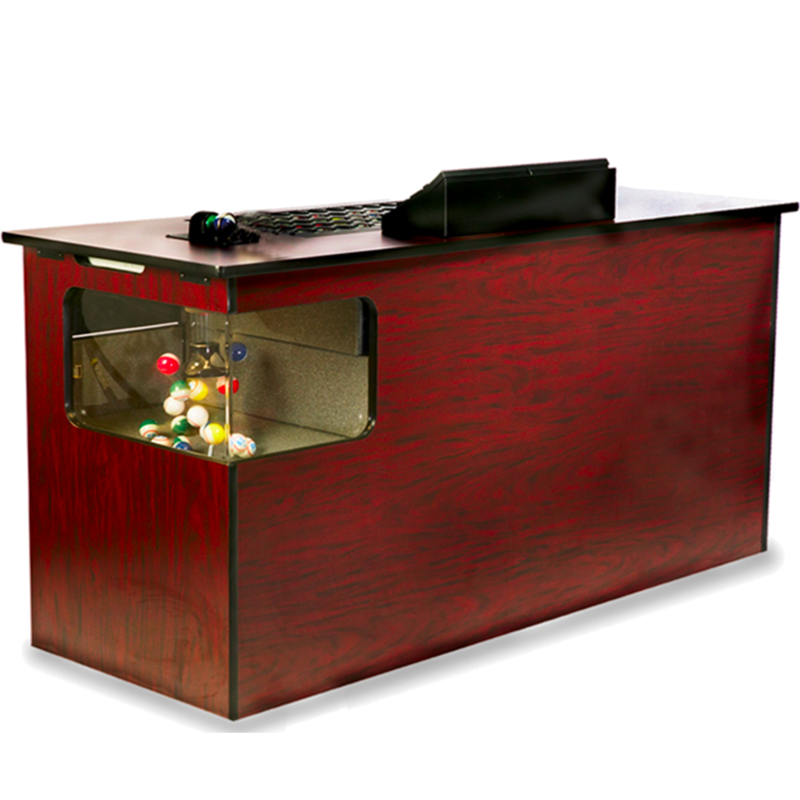 PowerTouch is integrated with one of two available point-of-sale systems and a PowerPlay console to provide seamless efficient bingo play and management. 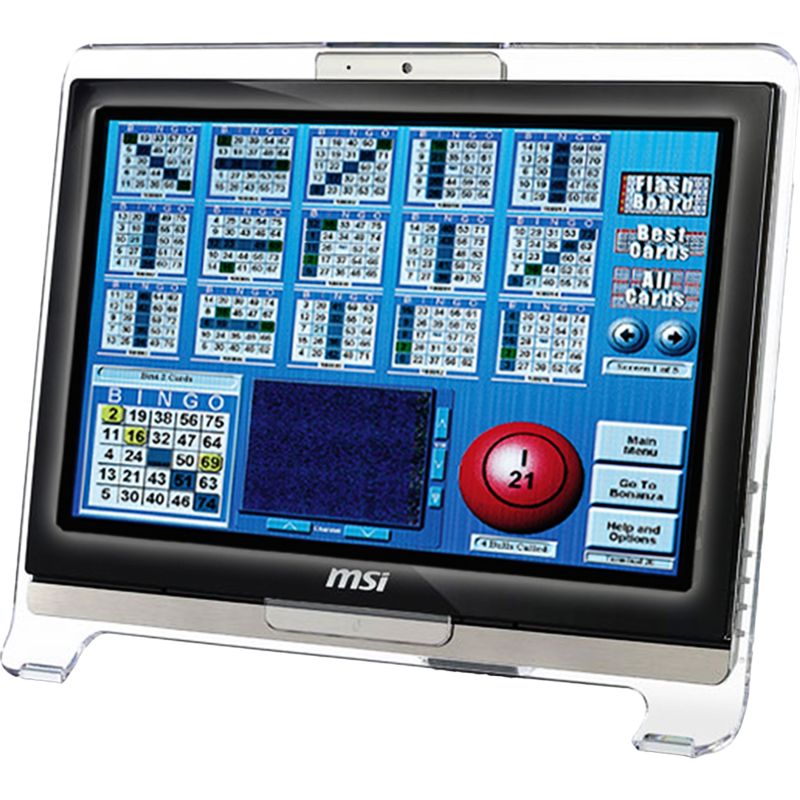 Compatible with 501 Services’s gaming devices or installed on its own, PowerTouch is truly electronic bingo at its best! • Suported on Windows server class operating systems. 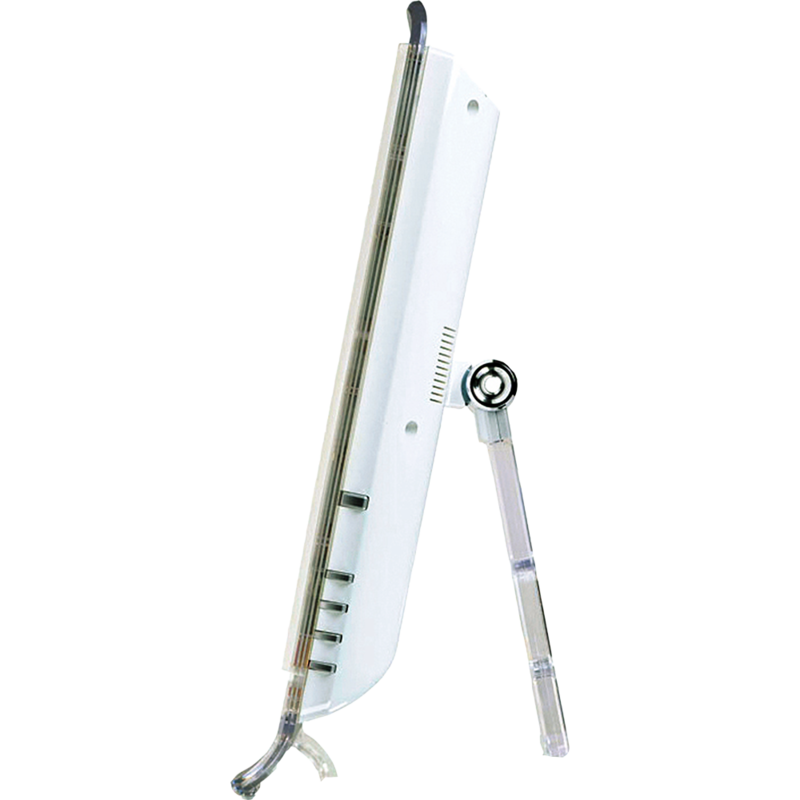 • Interfaces with either OMNI/PowerSales or EPIC POS systems. • Compatible with PowerPlay 700XL, 500PL, and Bel-Air consoles. • Scalable architecture supports installations of more than 1,000 player terminals. 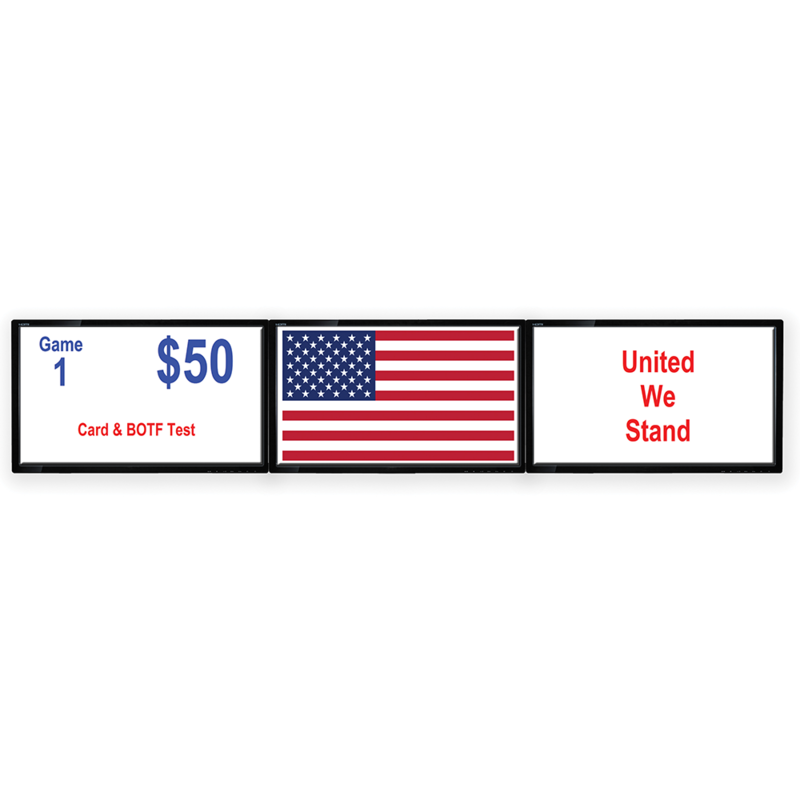 • Supports “cashless” credit play or standard session based buy-ins. 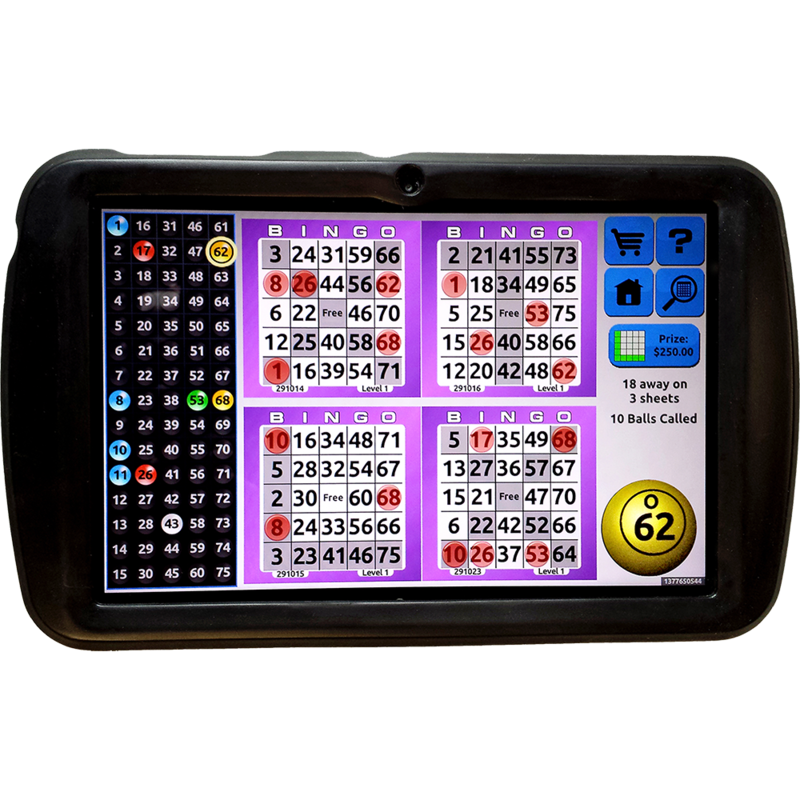 • Play bingo–based electronic games before, during and after your bingo session ... the hottest trend in the industry today! • Games can be licensed separately or in packages. 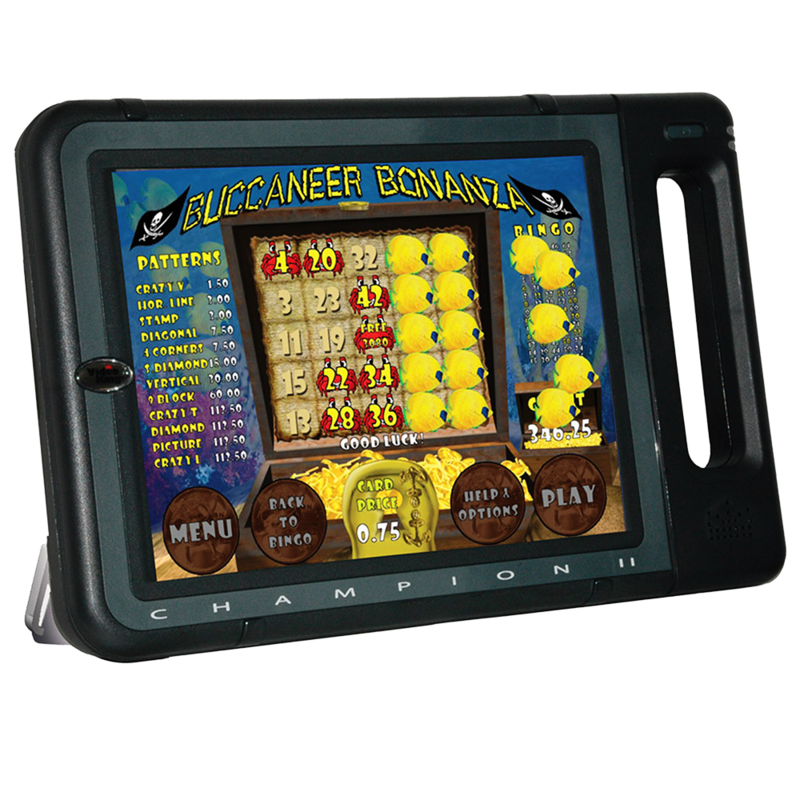 PowerTouch allows you to maximize your revenue per square foot by offering players a variety of bingo games on the same terminals, tailored to your regulatory environment.